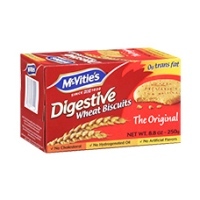 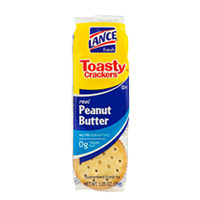 Tags: Crackers Toast Chee . 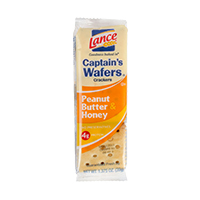 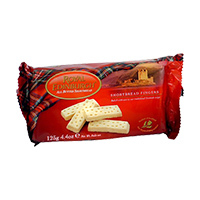 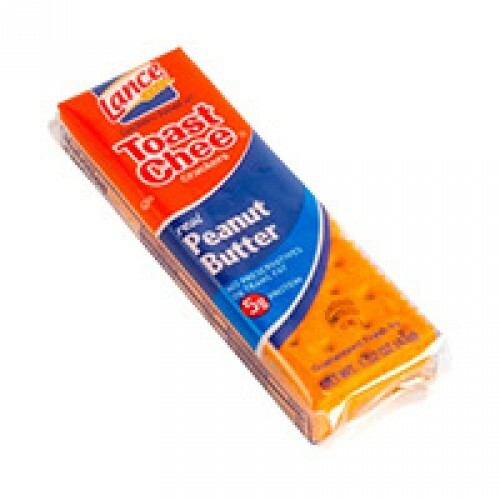 Lance Fresh Toast Cheese 40 Pack Cheese and peanut butter sandwich crackers. 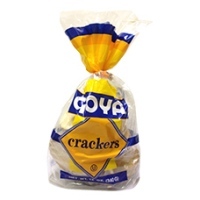 This African food item is the toast of the Latin American and African community in the USA, don't be left out. 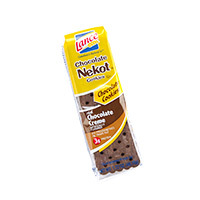 Place your order now.